Nestled amid low-rise Art Deco hotels, and the best-known property on Ocean Drive, is the Villa Casa Casuarina—better- known as the Versace Mansion. The former home of late fashion designer Gianni Versace is now a museum and a hotel. If your group is too large to stay at the famed mansion turned hotel, they can indulge in the villa's Baroque grandeur with a dinner at Gianni's, and an aperitif in the intimate, clubby Onyx Bar, in the space that used to be Versace's kitchen. 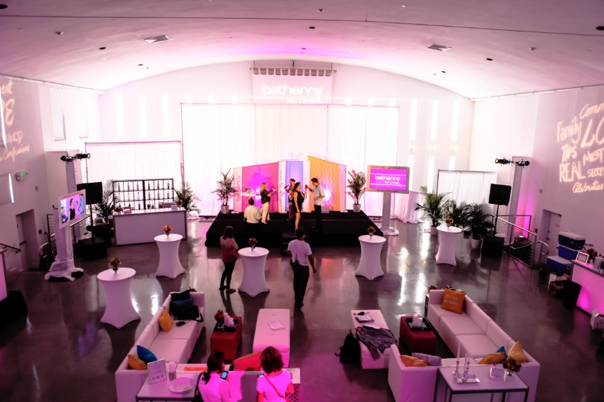 With a capacity for a group of up to 600 guests, the award-winning corporate event venue, the Temple House, comes with a beautiful indoor space with 25-foot high barreled ceilings or with a stunning outdoor space for those warm Miami nights. The Event Space at 1306, with its white gallery walls, comes with beautifully-finished indoor and outdoor spaces for groups of up to 400 guests. The venue is a blank palette for event of any nature or needs. The STK offers a number of gorgeous event and private dining spaces, enough for 180 guests for cocktails and 108 guests for a seated dinner. Above the main dining room, the mezzanine level has three private entertaining suites for intimate get-togethers, which can be combined for larger events. Functioning as photo studios, MAPS Production House is home to one of Miami's unique event venues. Made up of two stunning event spaces, MAPS Production House is the perfect setting for the chic and trendy events—be it a product launch or a gathering of techies. Perfect for glamorous events, Vista Lago is an elegant venue space that comes with natural lighting, 24-foot high ceilings, 5 beautiful crystal chandeliers, hardwood floors, a 20-foot high illuminated lake fountain and a great view to Hidden lake. 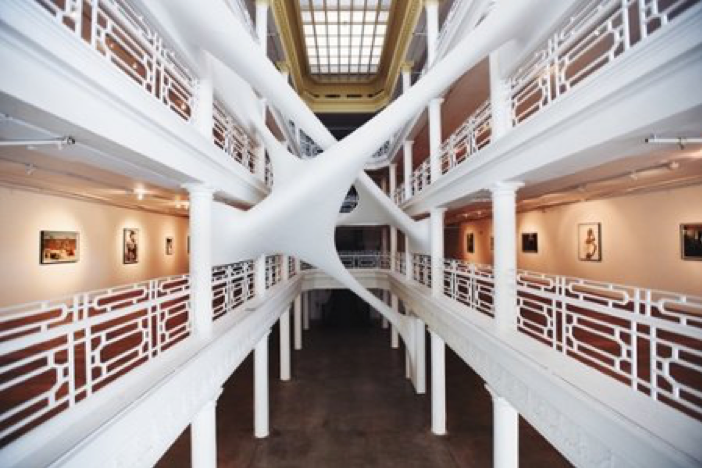 Opened in 1939, the historic Alfred I. Dupont Building’s mezzanine level is one of the city's most spectacular event spaces. With 22,000 square feet of event space, the landmark DuPont Building’s grand art décor design will be admired by all your guests. Located in the Coral Gables area of Greater Miami, La Jolla Ballroom is a graceful landmark building. Built in 1928, the 6,000-suare-foot Ballroom can accommodate upwards of 400 guests for a cocktail reception or 220 guests for a seated dinner. Located in the artsy Wynwood District of Miami, the Private Key Club is a 5,000-square-foot event venue with high-end tech touches. The Club is the perfect setting for events involving arts and creativity. To dazzle your next corporate group in Miami, let professionals at Global Management Services showcase (GMS) showcase some of Miami’s hidden gems.